Following Mass Effect 4 content rumours and Tomb Raider: Definitive Edition framerate details, today we’ve stumbled on a treat: new information for DICE’s upcoming Mirror’s Edge 2. The information comes courtesy of verified sources, and is accurate at time of writing, confirming details implied by DICE and EA staff in the past, as well as providing some new insight into what DICE is doing with the reboot of the Mirror’s Edge universe. Rocket Chainsaw was lucky enough to see video content of the in-development game confirming much of the information provided below, but unfortunately cannot share due to privacy reasons. Faking nothing, the E3 2013 Mirror’s Edge 2 teaser was indeed entirely real time and generally unscripted, including the combat systems. Rocket Chainsaw has now seen both in motion in test environments, and they match up, graphically and mechanically. 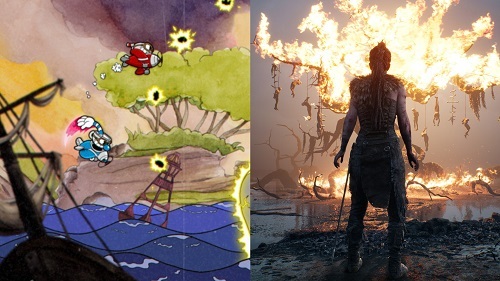 Target platforms are Xbox One, PlayStation 4, PC, and Mac. Reiterating statements from DICE, Mirror’s Edge 2 is a total reboot. Core goal of the reboot is to create an open world, living breathing city for you to explore. Part of this open world environment includes a persistent, “always online” component. 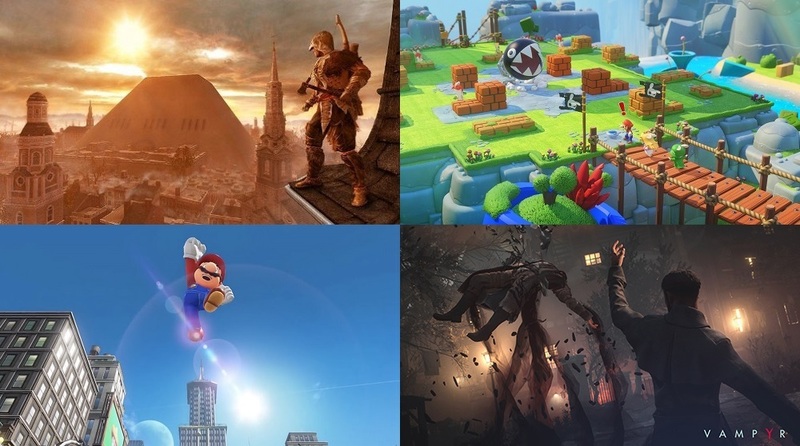 The open world is considered a multiplayer “playground” where other plays can drop-in/drop-out seamlessly, freely choosing their level of interaction with other players and the game world. A comparison to Journey‘s online feature was given as the closest example. Rebooting the universe means new enemies. 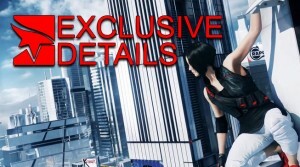 Mirror’s Edge 2 will include many AI opponents, some on equal footing to Faith. Among these are the standard cannon fodder Protectors, melee combat expert Sentinels, and armoured gun wielding Enforcers. We’ve been told that Faith does not have guns. DICE has taken on a lot of feedback from Mirror’s Edge in shaping the combat system for Mirror’s Edge 2. Heavy revisions have shaped the combat away from useless gunplay and one button combats (like the nut-punch) to a deeper system that emphasises speed and fluidity. Environment interaction is also a key feature of the combat system, Faith able to push, punch, and kick enemies out of the way, over ledges, tables, and railings. These physics driven interactions are combined with 1-2-3 punch/kick style combos, wall running, flips, and other martial arts moves, as well as brief grapples. 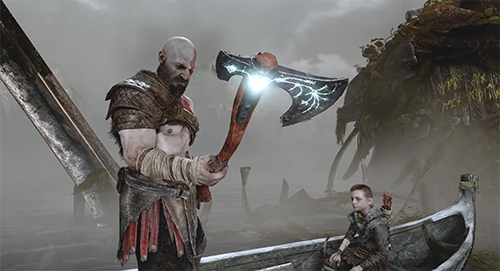 Occasionally a third person take-down move will be used when an enemy is beaten, and “adaptive slow-motion” is used vary sparingly, mostly just to highlight cool sequences, like the E3 2013 trailer face punch. Rocket Chainsaw has seen all of these combat functions performed in real time, without scripting. While DICE are committed to providing a deeper combat system, melee combat is not the single focus of Mirror’s Edge 2. 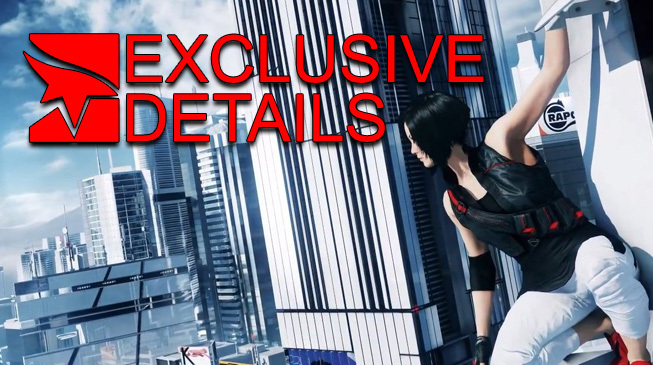 DICE does not consider Mirror’s Edge 2 as a brawler, but instead a racing game at heart. For the development team, the focus is on creating a game all about parkour: speed, fluidity, and mastery of your environment. Even these changes to the combat system are being done to prevent issues with Mirror’s Edge where players would have a stretch of parkour with intermittent pace breaking stops to fight an opponent. DICE wishes to seamlessly integrate encounters and the combat system into the feeling of speed and parkour mastery, so players even while fighting are still on the move, making progress, and interacting with their environment. Its target release date is in 2016. Sorry kids. Fingers crossed it comes around earlier! EA will not be commenting on rumours. For information on Mirror’s Edge 2, please check our official channels. So while we wait for more to become official, watch the lovely E3 2013 trailer again, and imagine the open world of Mirror’s Edge 2. I like video games. I also like being an editor and writer fo Rocket Chainsaw. I don't like mashed potato. 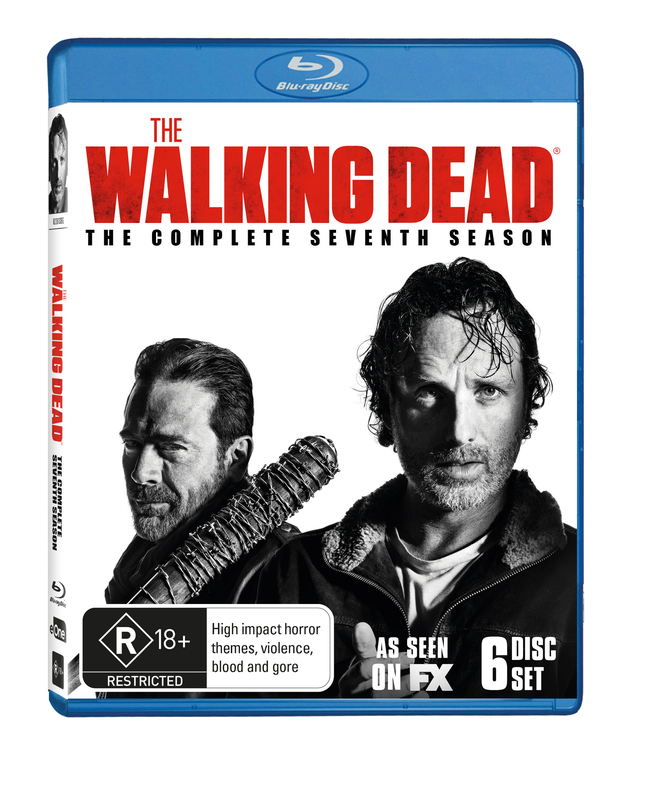 Win The Walking Dead Season 7 on Blu Ray!